While it is true that clothes do not make the man, it will be a mistake to conclude that personal appearances are not as significant. Being well-dressed is considered an expression of good manners; and the modern gentleman is expected to always be appropriately dressed for any occasion–from the boardroom to evening cocktails, social gatherings, and weekenders. However, it is important to note that style does not rely on clothes alone. 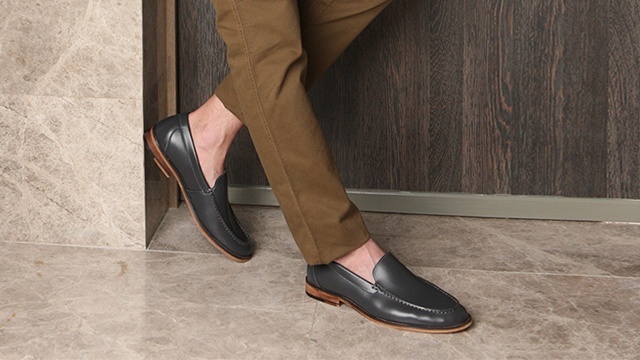 The look is punctuated by meticulously selected footwear, and as necessary, accentuated by a deliberate choice of accessories. In essence, the choice of shoes and bags can make or break any ensemble, and contribute to the impression its owner gives off as much as the rest of the outfit does. Hence, attention needs to be devoted to these details as well. One of the smartest decisions you can make when it comes to fashion is to invest in the classics–timeless but modern pieces that do the trick and allow you to stand out amidst the flurry of trends and seasonal looks. 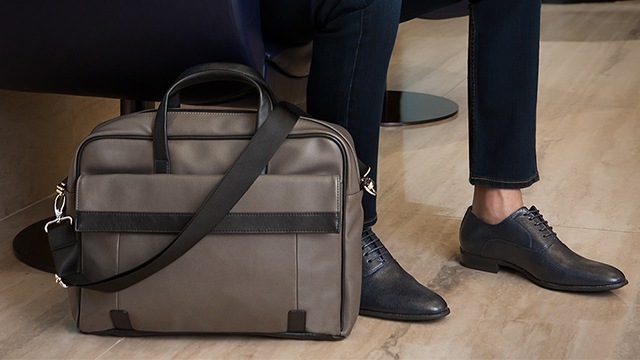 Salvatore Mann, gentleman’s definitive partner when it comes to excellent quality shoes and bags, gives the lowdown on the keys to timeless dressing every fashionable gent should take to heart. If there’s one basic pair of shoes that every man should own, it would have to be black lace-ups. 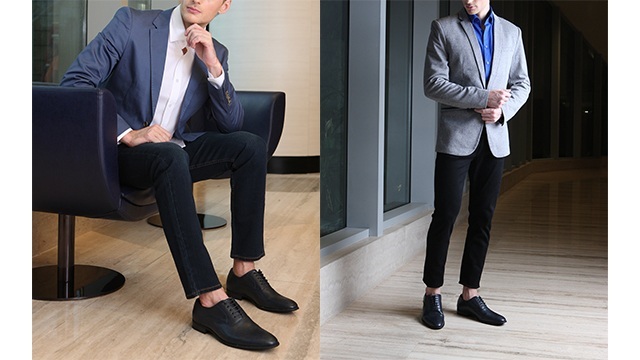 These highly versatile pairs can easily take you from the boardroom to the bar, and will work with just about anything, from suits to jeans. 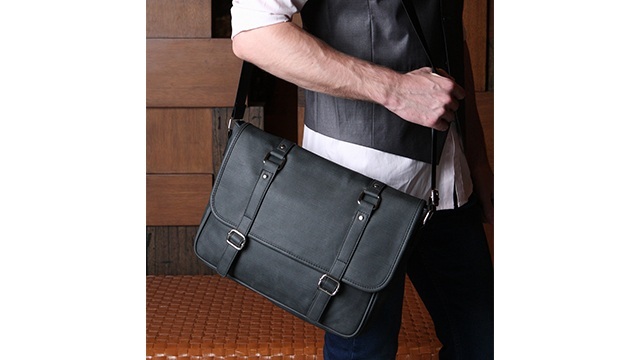 If you are the type who is keen on being adventurous when it comes to style, it makes sense to invest in variety. 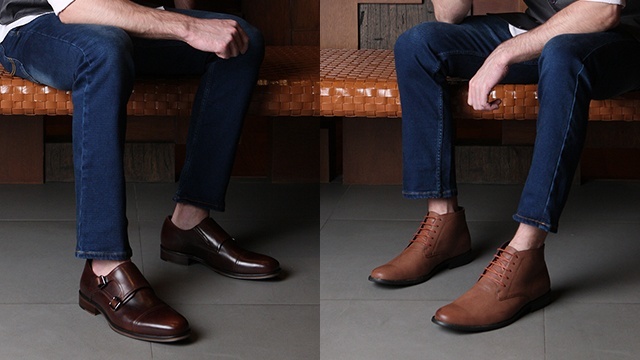 Apart from the basic blacks, consider different hues of brown or gray shoes which actually work with almost all color ensembles. When almost everyone is onto a trend does not guarantee that it will look good on you. 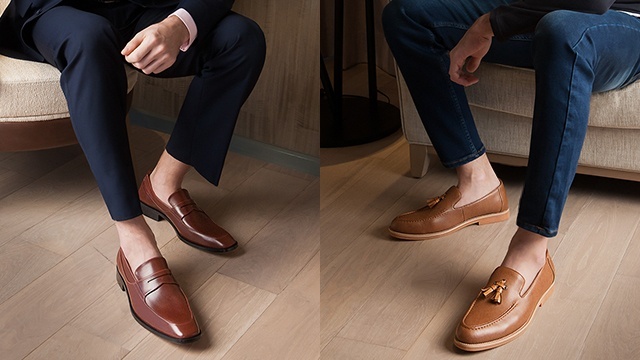 Key to dressing up is knowing your purpose; and while many classic styles for men’s dress shoes are quite standard, you will find that there are far too many options out there. For example, you will have a choice between slim silhouettes that look elegant with a well-fitting suit, or a chunkier pair that you can wear with jeans. 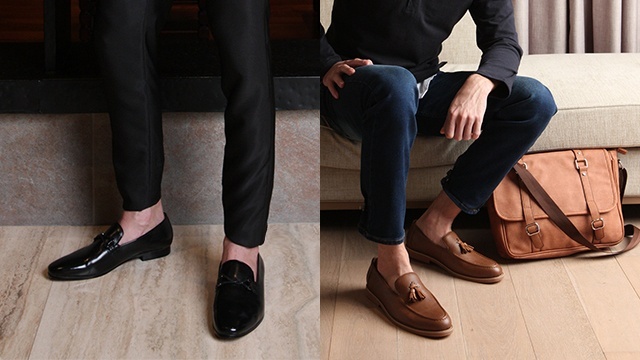 Both can give you a killer look, but it all boils down to when and where you’re wearing them. 4. 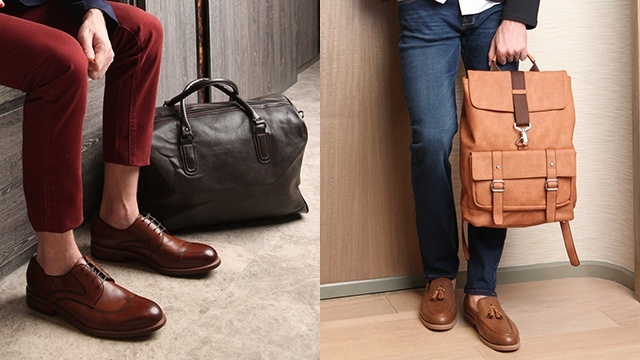 Your bags are just as important as your shoes. 5. There are no off-days. A true gentleman is always well-mannered and well-dressed. From closing business deals to casual Fridays, or a night at the theatre; being put-together is not just a skill,but also a lifestyle. Like what they say, fashion is what is out there, but style is what you make of it. The truly well-dressed does not really stick out from the crowd, but is always noticed for his impeccable taste. Salvatore Mann is available at The SM Stores nationwide. You may visit this Facebook page for more details. This article is sponsored by Salvatore Mann Shoes and Bags.